Story By: JASON CHRISTLEY / NASCAR – NEW SMYRNA BEACH, FL – Technically, the NASCAR race season is already underway. 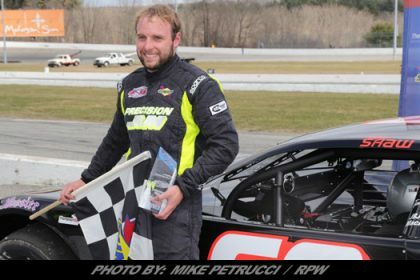 Jeff Choquette grabbed a pair of Super Late Model wins at New Smyrna Speedway in Florida, and Chris Eggleston walked away the big winner at Arizona’s Tucson Speedway to close out January. But Friday is when the engines really get fired up full throttle, and the green flag flies in furious fashion, with the 52nd running of the World Series of Asphalt Stock Car Racing at New Smyrna. 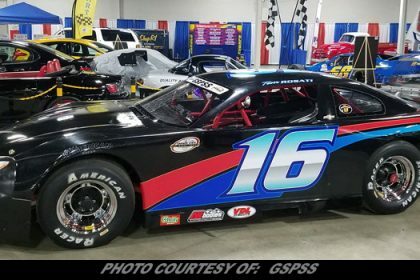 Nine nights of racing, highlighted by the opening event of the NASCAR K&N Pro Series East season, and including the traditional Super Late Model and tour-type Modified events will complement Speedweeks at nearby Daytona International Speedway and leading up to the 60th running of the Daytona 500 on Sunday, Feb. 18. A new champion will take the track for the NASCAR K&N Pro Series East on Sunday, Feb. 11. 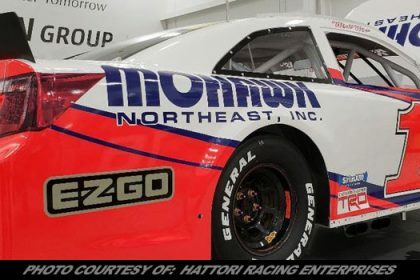 With 2017 champion Harrison Burton splitting his schedule between the NASCAR K&N Pro Series East and NASCAR Camping World Truck Series this year, the 17-year-old Huntersville, North Carolina, driver will be succeeded by a new face. Burton fans, though, won’t have to miss out on seeing the NASCAR Next driver on the high-banked half-mile. Burton will be joined by 2016 & ’17 NASCAR K&N Pro Series West champion Todd Gilliland and 2017 NASCAR PEAK Mexico Series champion Abraham Calderon in a star-studded opening night field. The entry list also includes NASCAR Next drivers Hailie Deegan, making her K&N Pro debut, and Chase Cabre, as well as program alum Ruben Garcia Jr., Tyler Dippel, Brandon McReynolds and Spencer Davis. Drivers who’ve graduated from the program — and raced in the K&N Pro Series at New Smyrna — and will be running in the Daytona 500 this year include 2014 race winner Daniel Suarez and 2015 series champion William Byron. Success in the opener, though, doesn’t always translate to a championship run. 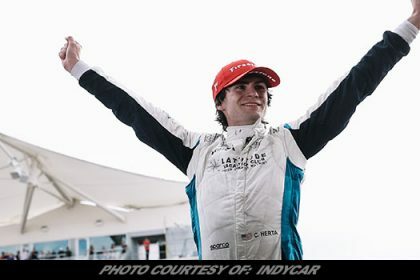 Race winners Austin Hill (2015) and Ronnie Bassett Jr. (2017) finished seventh and fourth, respectively, in the final points, while Suarez (2014) and Gilliland (2016) did not compete full time. However, it does help to start strong. The average finish at New Smyrna for the eventual champion is fifth. Who’s going to hit the ground running this season? 2016 WINNER Ronnie Bassett Jr. EVENT SCHEDULE Sunday — Garage opens: 10 a.m.; Practice: 1:45-2:30 p.m. and 2:45-3:30 p.m.; Group qualifying: 5:30 p.m.; Driver autograph session (on track): 6:30 p.m.; New Smyrna 175: 7:30 p.m. CREW CHIEF HANDOUT: The maximum starting field is 28 cars, including provisionals. The first 24 cars will secure starting positions based on the two-lap qualifying session. The remaining four spots will be awarded through the provisional process. The NEW SMYRNA 175 will be 175 laps (84 miles) to be run in three (3) segments. The five (5) minute breaks will occur at or near the conclusion of Laps 63 and 125. At the conclusion of the break, lead lap vehicles that elected to pit will line up – in the order they were running at the beginning of the break — behind the lead lap vehicles that elected not to pit in order of running. The K&N Pro Series will highlight the first weekend of racing at New Smyrna, but that’s far from the only action at the short track. 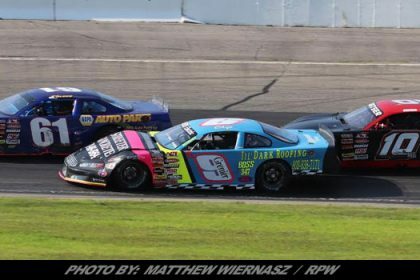 The nine nights of racing in the World Series of Asphalt Stock Car Racing will kick off on Friday, Feb. 9 with the Super Late Models heading the card. 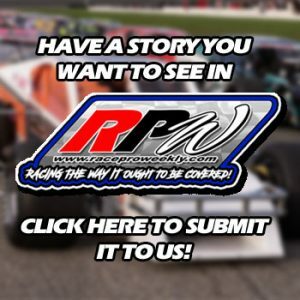 Tour-type Modifieds will join the show on Monday, Feb. 12. 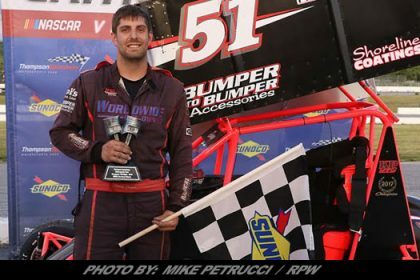 Burton, who became the youngest winner in the history of the NASCAR Whelen All-American Series with his Super Late Model win in 2015, is among the big names entered on the stock car side. He won the week-long Super Late Model title last year. 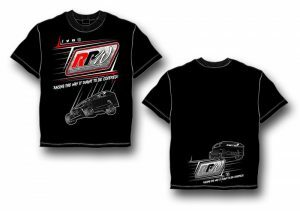 The tour-type Modifieds are similarly stacking up with big names, led by defending week-long champ Ryan Preece and 2017 NASCAR Whelen Modified Tour runner-up Timmy Solomito. 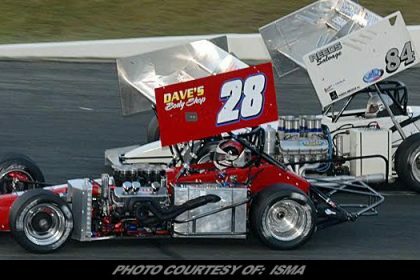 Solomito and Preece combined for 10 wins on the Whelen Modified Tour. 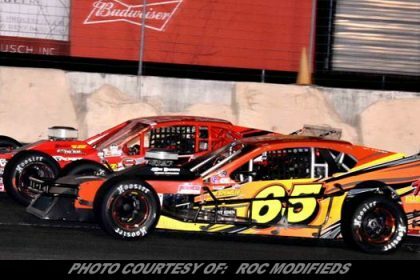 The eight nights of Whelen All-American Series racing will be streamed live on FansChoice.TV. In recent years, Kyle Larson, NASCAR Xfinity Series driver Ty Majeski and 2017 NASCAR Camping World Truck Series champion Christopher Bell have scored NASCAR Super Late Model wins at New Smyrna.